Here is our review of Whitehouse Leisure Park, which we consider to be one of the best holiday parks in the area. We love Whitehouse Leisure Park because it has so many things for everyone to do. There’s plenty of entertainment for adults and great food on offer at Jakes Venue. It has marvellous activity programmes for children in the Kid’s Clubs, leaving parents to do their own thing. The facilities on the park include a beautician/hairdresser, a convenience store which stocks essentials, launderette, restaurant and bar. The restaurant serves snacks and also has an a la carte menu. The food is excellent. Owning a caravan on this site gives you access to everything you need without going off site unless you want to. You can step straight onto the beach from the park too. With Wifi onsite you can browse to your heart’s content and never lose touch with your friends or business although we don’t advocate working on a holiday! Amusement arcades, Zorbs, wall climbing and archery are just some of the activities to keep you and your children amused. 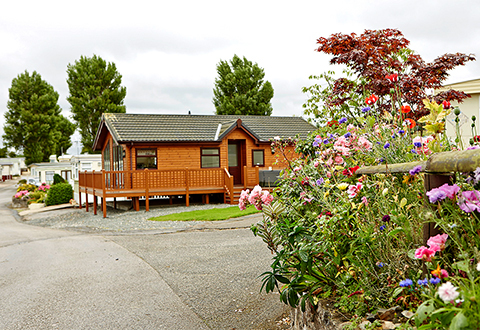 Golden Gate Holiday Centre adjoins Whitehouse Leisure Park and there is an arrangement to share facilities. So you have access to two parks’ activities and facilities. There is a traditional fish and chip shop at Golden Gate which is hugely popular. North Wales Caravans always has a comprehensive stock of new and used caravans for sale. We offer finance packages to give you a helping hand, subject to status. We also have access to a number of holiday parks, both family orientated and quieter rural retreats, depending on your preference. If you would like to purchase on one of the best static caravan sites in North Wales call us today 01745 827929 to arrange a tour.